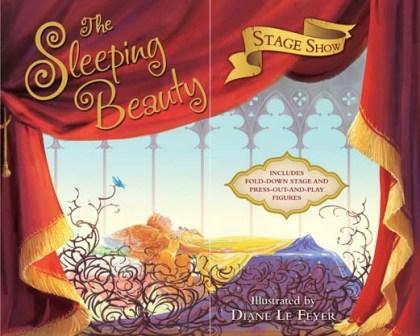 Bring the classic Sleeping Beauty story alive with your very own stage, backdrops and play figures! 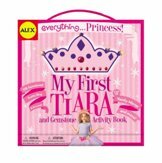 The classic fairy tale Sleeping Beauty is brought to life in this exciting new 'book & play' style format. 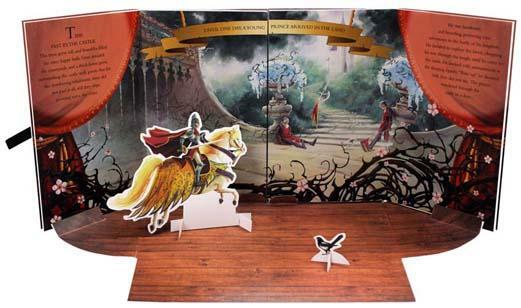 Open the book to reveal a fold-down stage floor, different scene backdrops, and interactive press-out-and-play figures. Kids will love staging their own versions of these stories for friends and family!